Wallace State Community College’s Adult Education program and Tyson Foods, Inc. in Blountsville have formed a partnership to begin providing onsite ESL (English as a Second Language) classes to employees at the Tyson facility. Employees are also encouraged to take advantage of the free GED prep and job skills development classes at any Wallace State campus, including the Oneonta location. 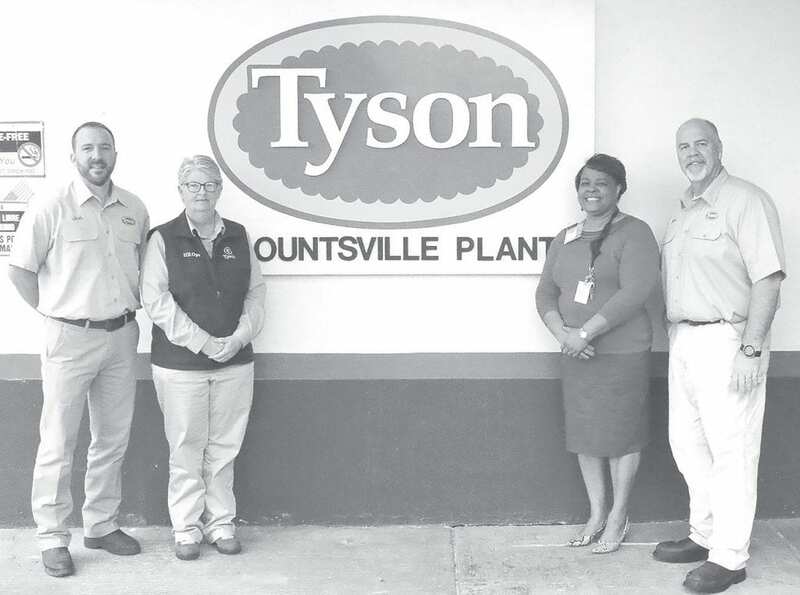 Tyson employs more than 760 individuals and 133 Tyson team members have already signed up for the program, with 66 interested in completing their GED. Three classrooms previously used for training have been designated for classes. Plans are to add computers soon. ESL classes will be offered from noon to 6 p.m. on Monday, Wednesday, and Thursday so that students can attend three days per week, either before their shift begins or after it ends. GED classes are offered in Oneonta each Tuesday, Wednesday, and Thursday from 8 a.m. to 5 p.m.
Students who successfully complete the GED receive a free scholarship for one college credit class at Wallace State. For more information about Adult Education classes and opportunities offered through Wallace State, call 256-352- 8078 or email them at adulteducation@wallacestate.edu.